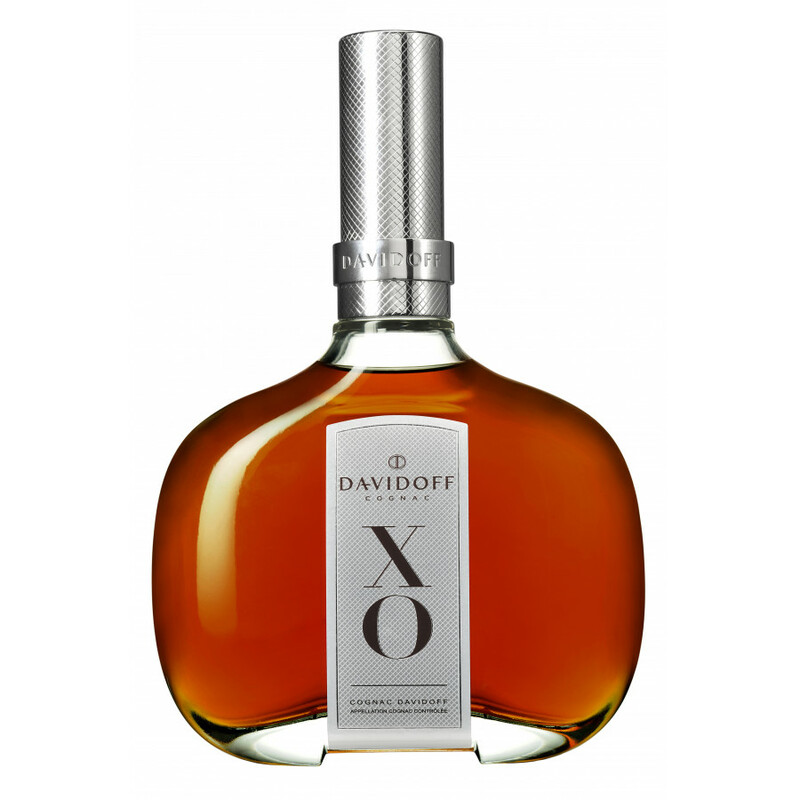 Davidoff XO is an old and mature Cognac. This blend is a prestigious vintage made by experts in their craft using the finest old spirits of the Cognac region. The cognac is presented in a bold and contemporary design, which we like. A stunning bottle, absolutely unique the Davidof Extra old. One of my favorite Cognacs because of presentation and taste! 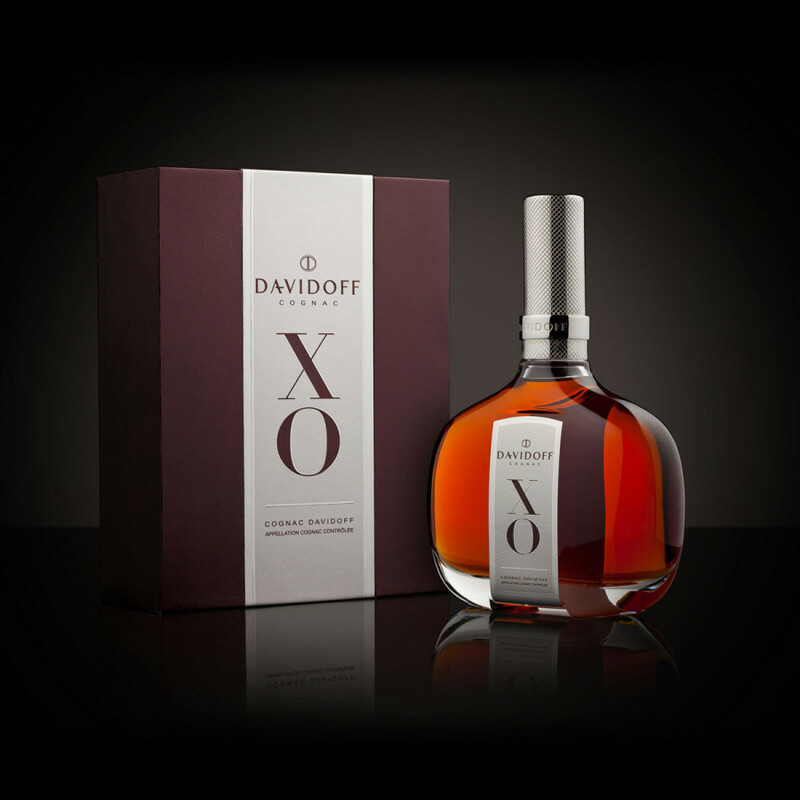 XO Davidoff cognac is made by Maison Hine. It is an excellent cognac. Now has a new presentation, a new design, more representavive. What a beauty! 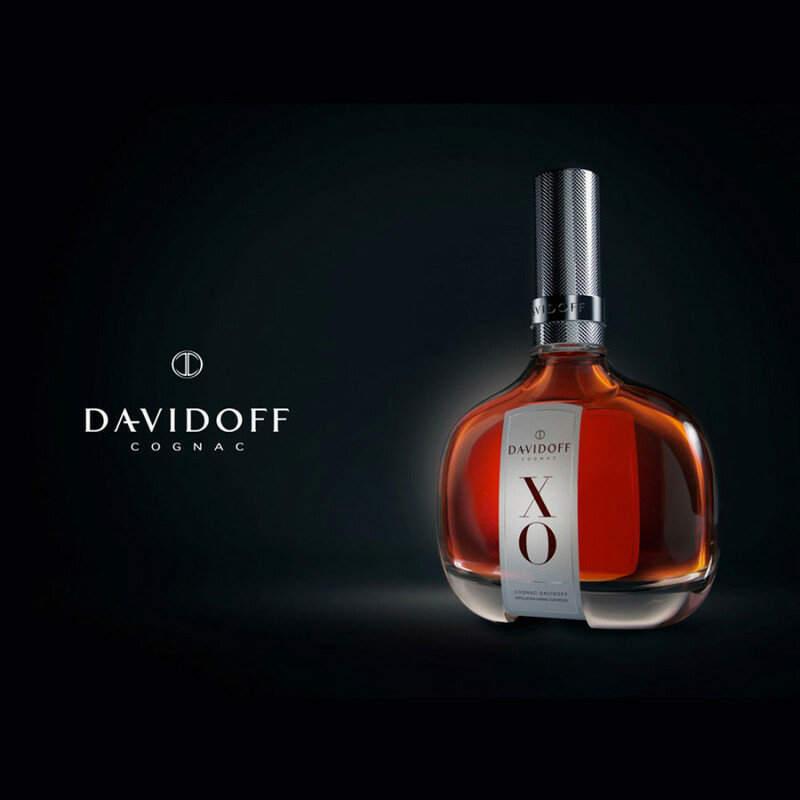 Davidoff has such a tasteful cognac line.. and the quality is great. It's really hard to find these bottles.. The VSOP is also good! What I don't understand, isn't Davidoff made by Hennessy? Confused..